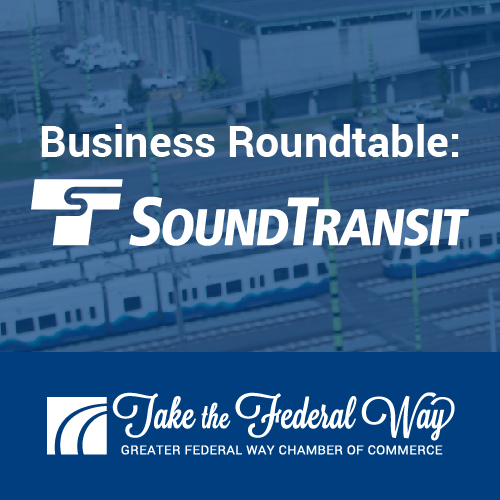 South Federal Way will have a light rail station as part of the Tacoma Dome Link Extension, connecting Federal Way to the regional light rail network. 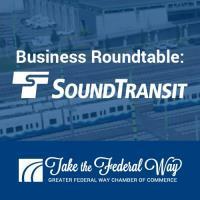 The Tacoma Dome Link Extension (TDLE) will connect congestion-free regional light to south Federal Way, Fife and Tacoma. Your input on the latest station and route options during this public comment or “scoping” period will help the Sound Transit Board determine which alternatives to study in the Draft Environmental Impact Statement (EIS).